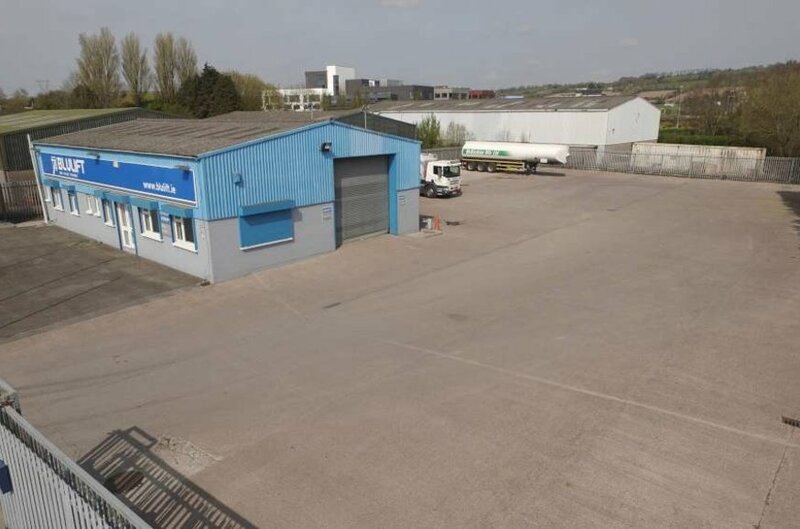 Neighbouring occupiers include Green Veldt, Power Aggregates, Height for Hire, East Cork Car Auctions, HCP Truck & Trailer Parts, Modern Tyres, East Cork Crane Hire and McGuckian Oils. 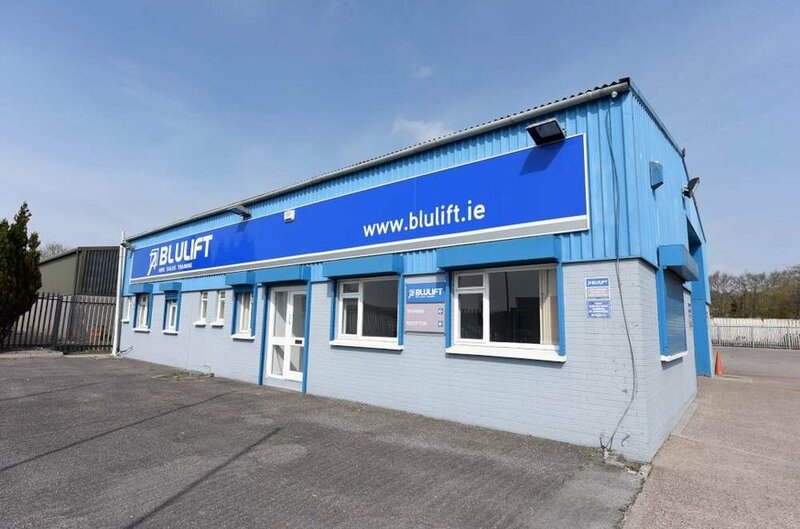 Located in an established business park in Carrigtwohill with easy access from the Cork/Waterford N25 and is convenient to the Dublin M8, Jack Lynch Tunnel and all main routes. 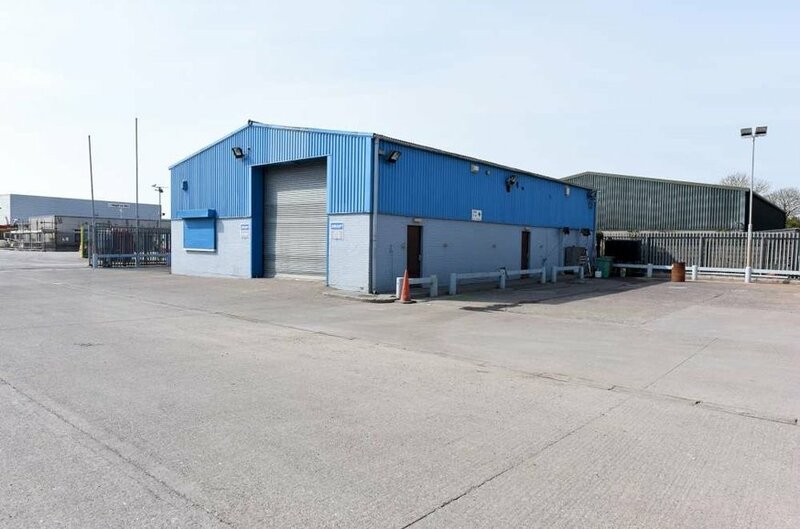 The property is situated in Carrigtwohill Industrial Estate accessed from the south side of Carrigtwohill’s Main Street approx. 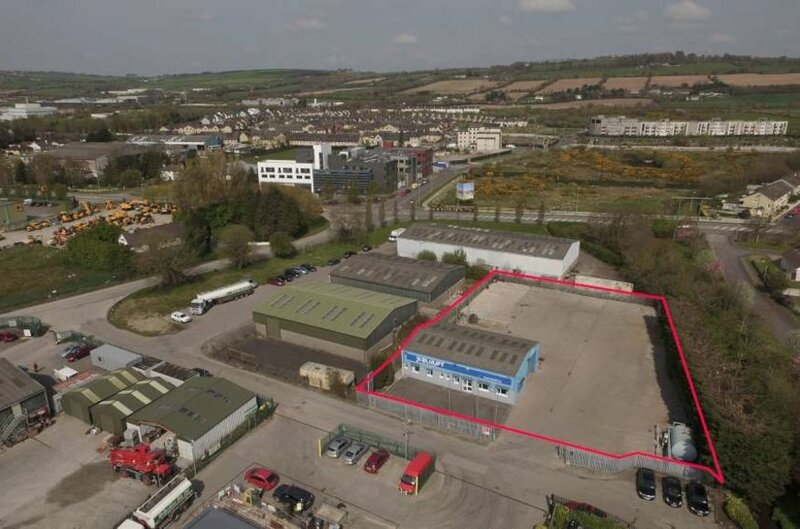 900m east of Junction 3, one of the main exits to Carrrigtwohill from the N25 Cork/ Waterford dual carriageway which also provides access to Cobh to the south and Fota Industrial Estate to the west. Carrigtwohill is situated approximately 16km east of Cork city and 5km west of Midleton on the main N25 Cork to Waterford Road. 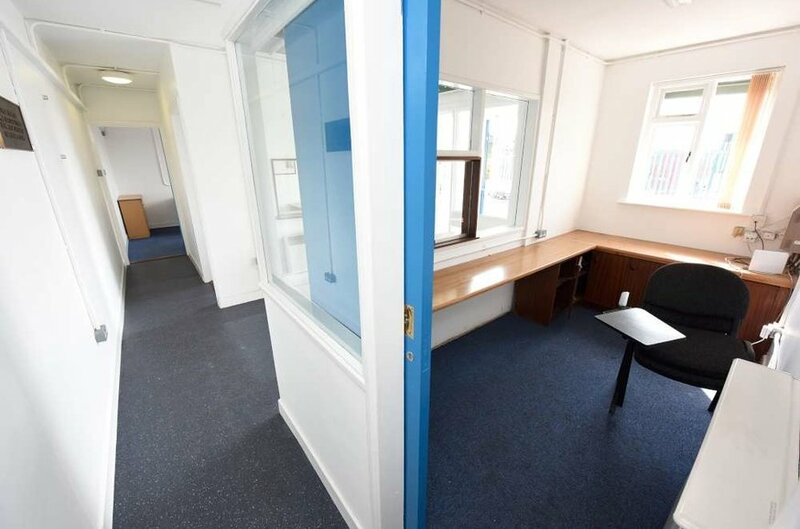 There is convenient access to the M8 Dublin Road and the South Ring Road network via the Jack Lynch Tunnel providing access to Cork Airport and Cork’s southern and western suburbs. Carrigtwohill has a train station on the Cork/Midleton commuter railway line with numerous services daily. 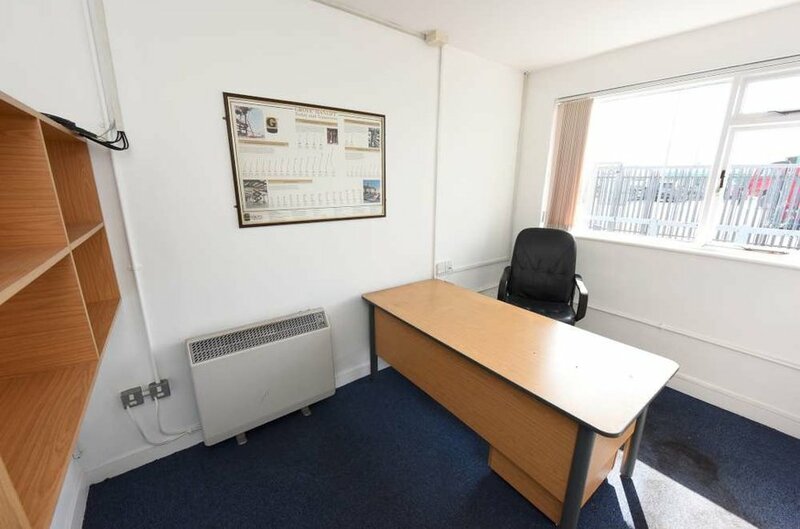 The property comprises a detached light industrial/workshop unit incorporating a single level office/ service block to the front with an overhead mezzanine storage area situated on a level hardstanding secure site extending to approx. 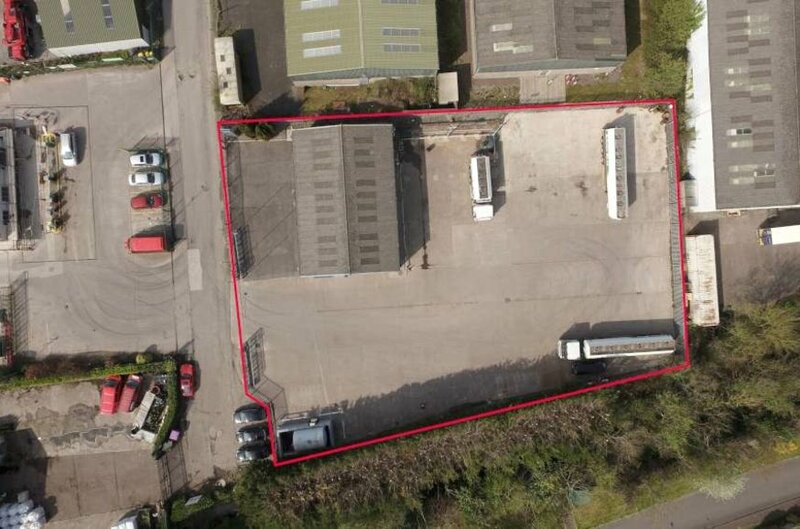 0.24 ha (0.6 acres). 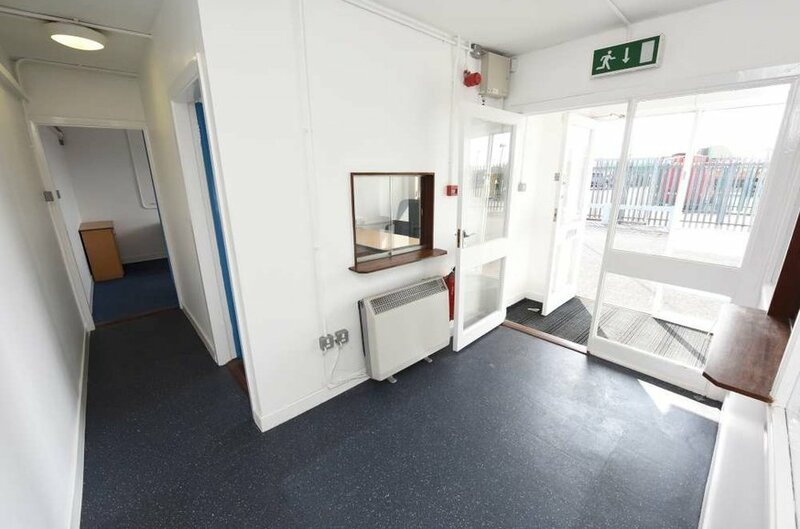 The building is constructed on a steel portal frame with concrete block and metal clad walls under a pitched roof. 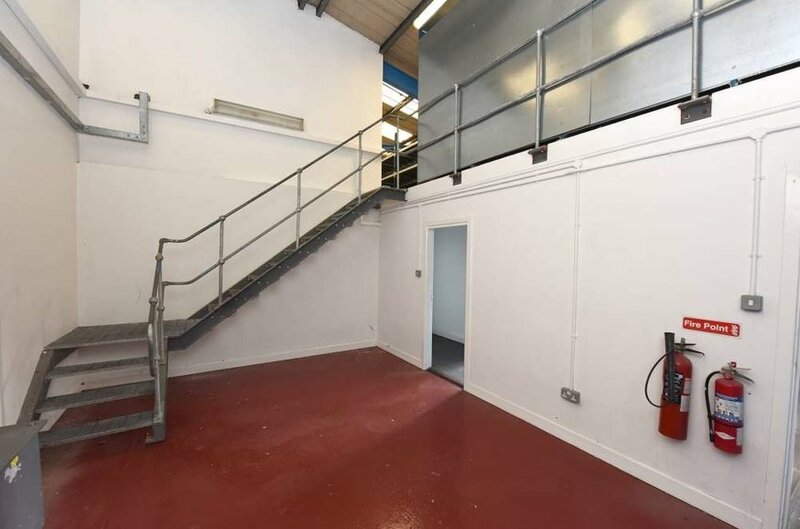 The workshop area has sealed concrete floors, part plastered and part fairfaced painted concrete block walls, tube lighting and with eaves height of approx. 4.4m and a ridge height of approx. 5.3m. 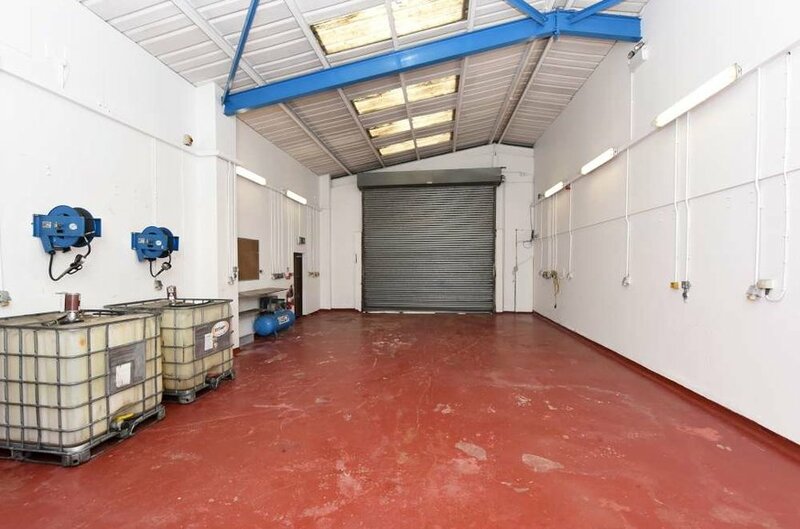 Loading access is provided by means of an electronic roller shutter door.